Painting a room with a vaulted ceiling is quite easy. First, prep the room for painting. Remove all furniture and clean the room thoroughly. Be sure to remove all cobwebs and dust from the floors, walls, windows and vaulted ceiling. 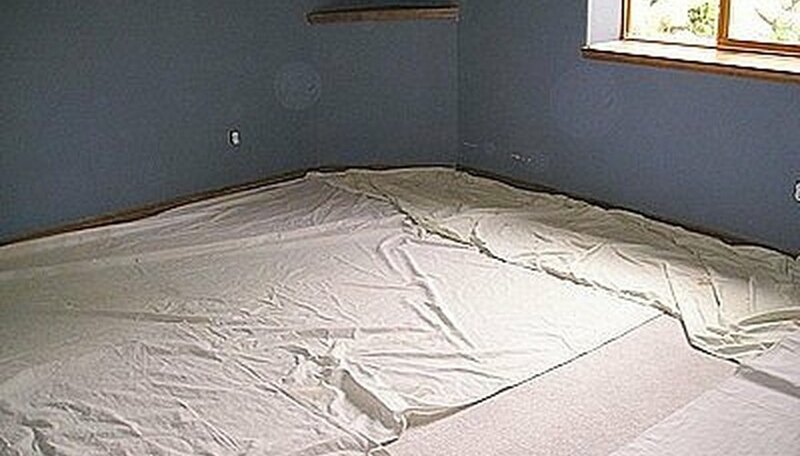 Cover the floor or carpet with large drop cloths. You can buy these at any home improvement or paint store. Figure out if you can reach the vaulted ceiling and walls with a ladder. If you find that your ladder does not reach the area that needs to be painted, rent scaffolding and set it up in the room. Assemble your brushes, rollers and paint all in one location. Open the paint and stir as necessary. Pour the paint into the paint tray(s). Use the ladder to paint the edges and corners with a 3 inch wide brush. Feel free to use painters tape for straight edges and protect the molding if desired. If you plan to paint the vaulted ceiling, paint it first. 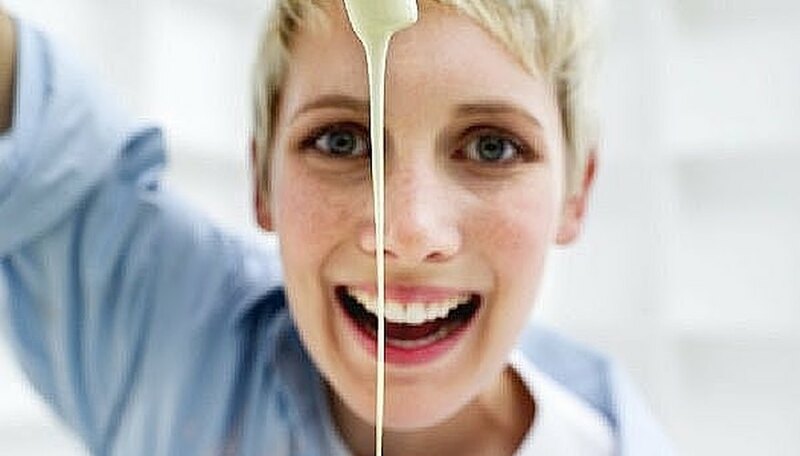 You don't want the ceiling paint to drip on the walls after you've already painted them. 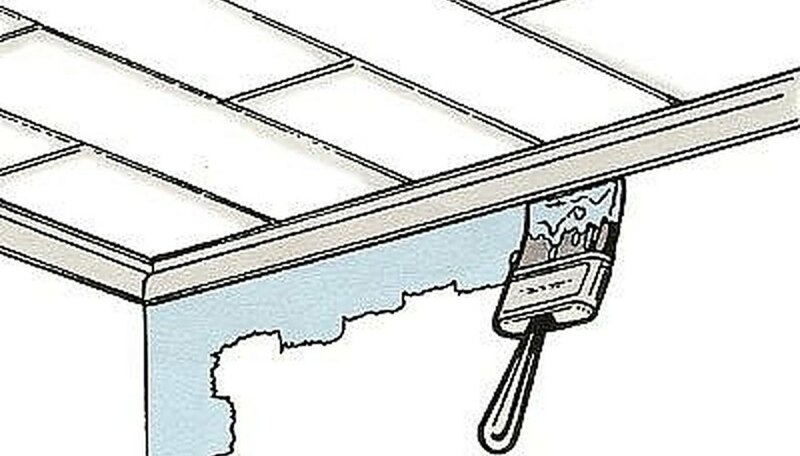 Paint the room with the roller brushes, using the extension as necessary. Start at one end of the room and work your way across to the other side. Make sure you apply the paint smoothly, without leaving drips or bubbles. Decide if you need two coats (or more). 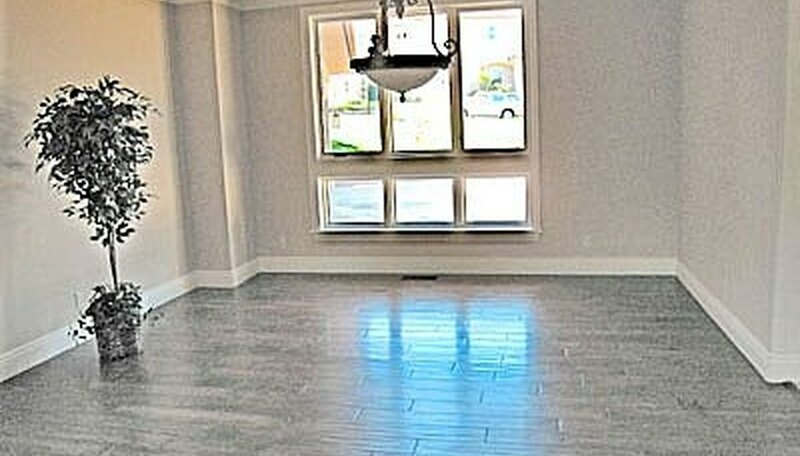 Light colors may only need one coat if it is being applied over a light color. Darker colors usually require two or more coats. Most homeowners will apply two coats to ensure they have even paint coverage. Make sure you have a buddy in the room while you're painting - just in case you have an accident and fall. Make sure the paint roller and brushes aren't dripping wet with paint when you apply it to the wall. Try to paint the room on a sunny day that's not too humid. It helps to have windows open for ventilation and drying. Not to mention it adds light to the room you're painting. Use quality brushes and rollers. Consult the sales staff at your local home improvement store for details. Never reach farther than the support of your ladder. If you find yourself straining to reach something, stop and move the ladder. 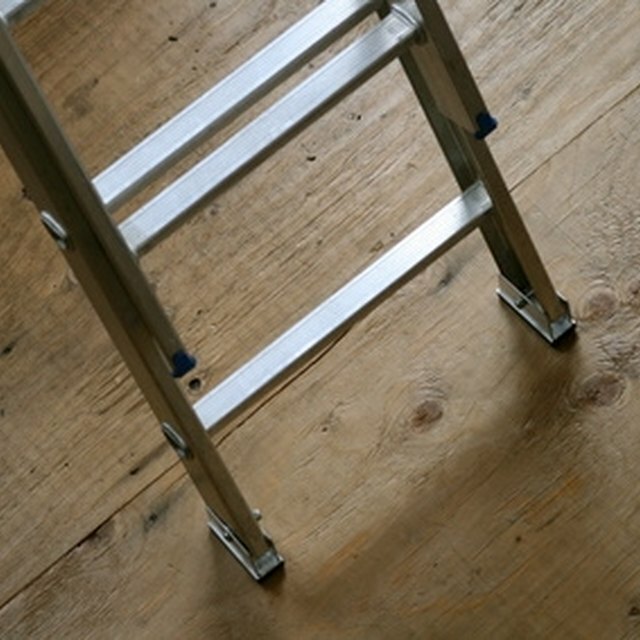 Always have someone hold the ladder for you and make sure the ladder is stationary on the ground before you begin painting the room.